Some time ago, the Samsung Galaxy S10 or Samsung Galaxy S10 Plus picture was leaked online. 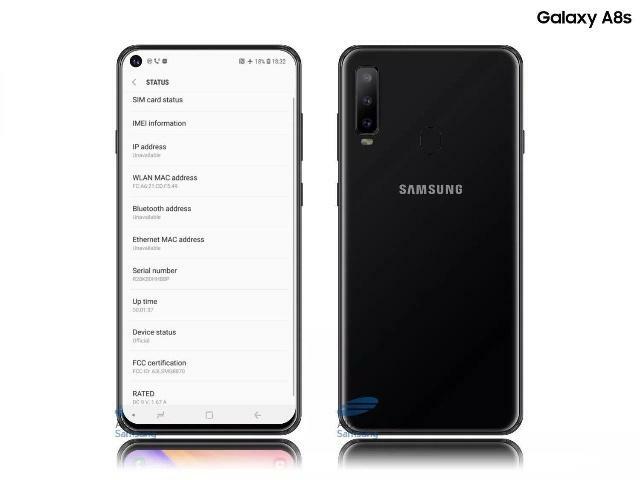 Today, Samsung has confirmed that the leaked picture is the Samsung Galaxy A8s, which will be released in Beijing on December 10th. It will use the Infinity-O screen, which means it is more fragile, so it must be There are protective measures, but CaseMe manufacturers have already introduced its accessories. The CaseMe Card Case is a full-frame case that provides protection and a slim overall shape with 14 non-RFID closure pockets for your credit card, ID card and some cash. This handsome wallet case is crafted in vintage leather with a raised bezel to protect the screen and provides full access to all buttons and ports. CaseMe also announced the design of the Samsung Galaxy Note 10 Case, and interested friends can follow the official CaseMe Case.